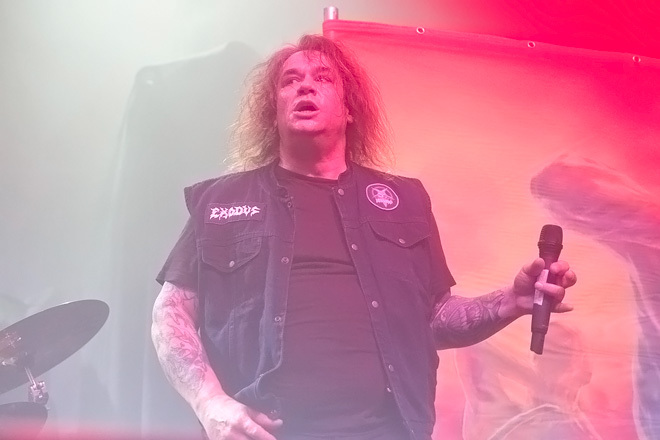 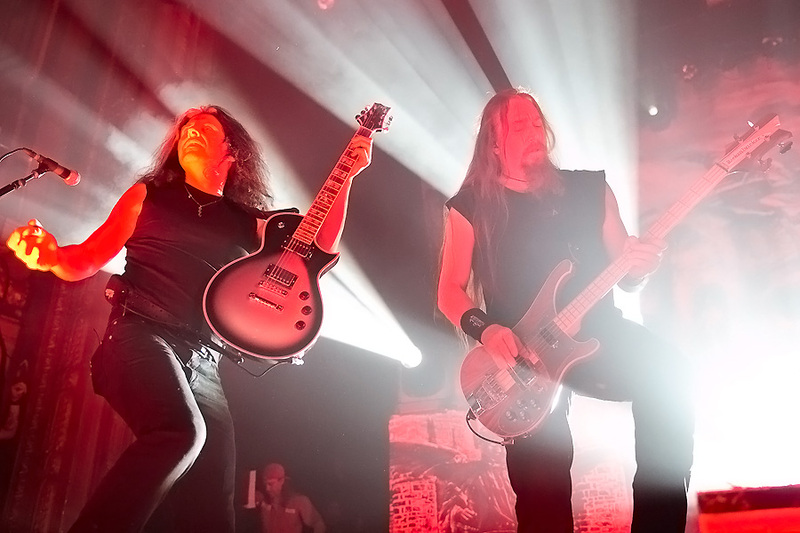 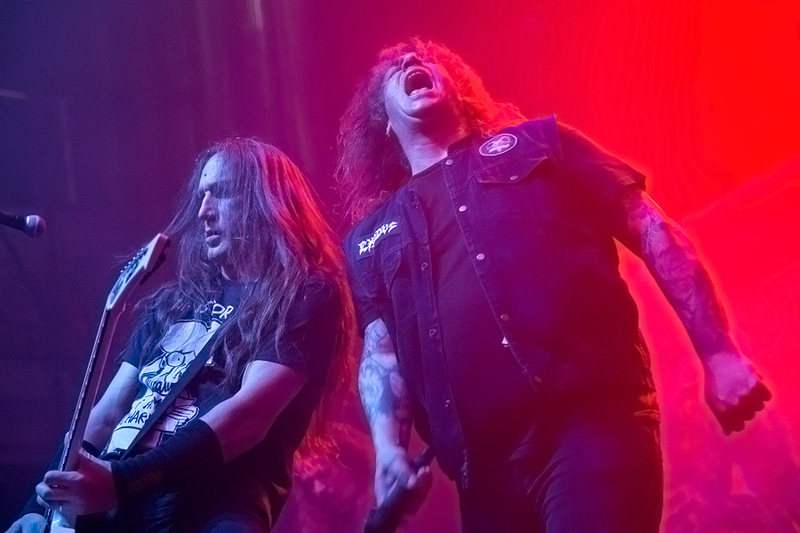 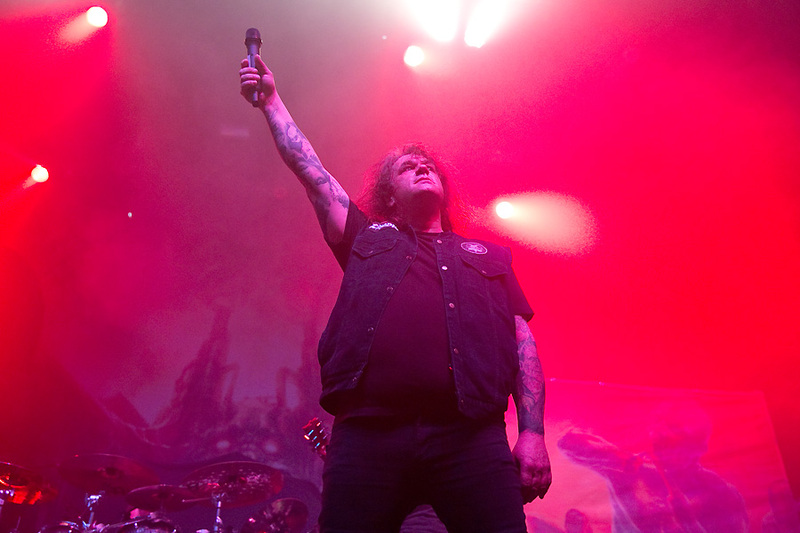 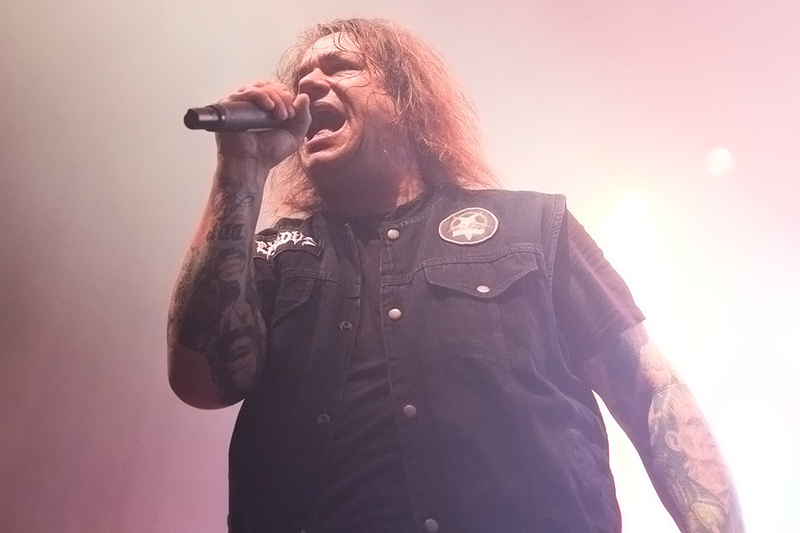 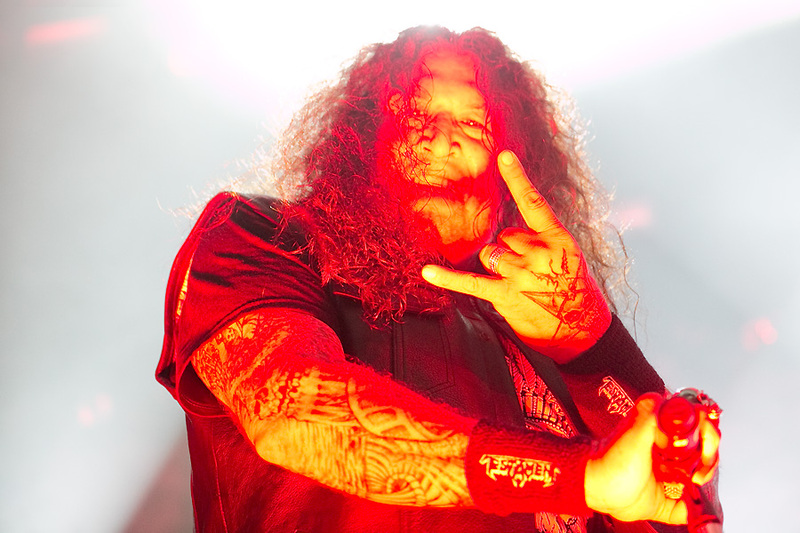 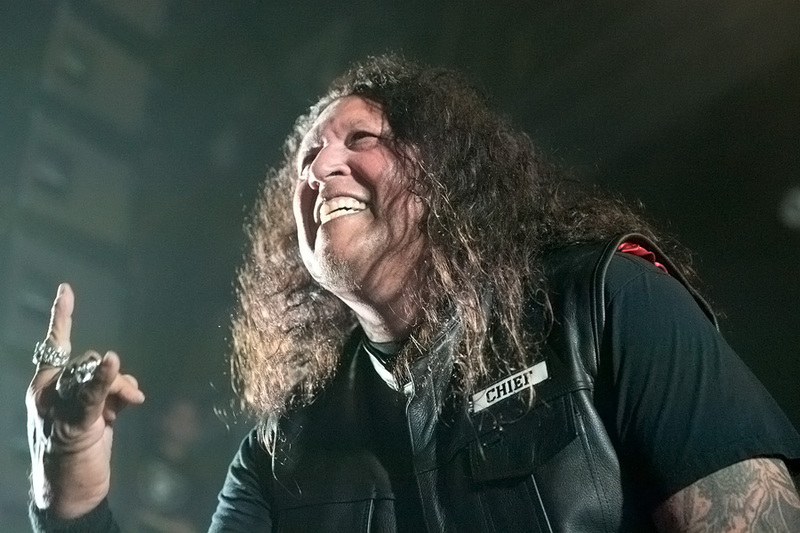 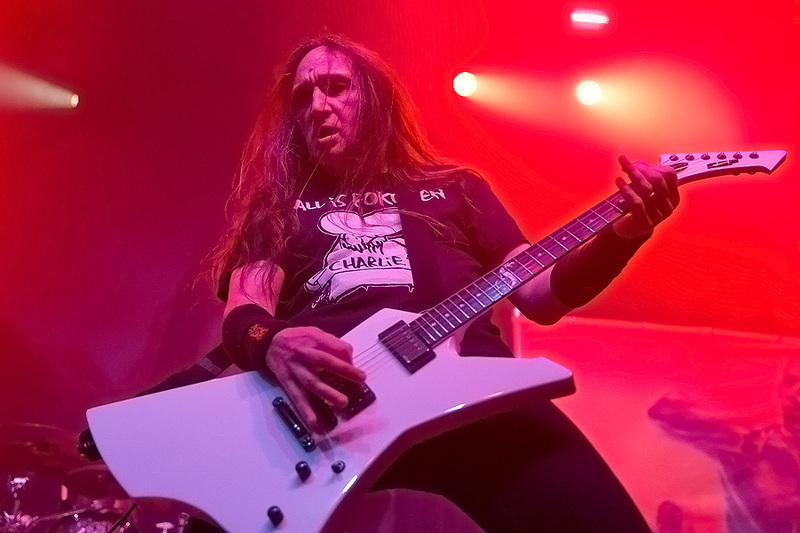 Bay Area thrash legends Testament and Exodus play to a near sold out crowd in San Francisco was no April fools’ day joke. 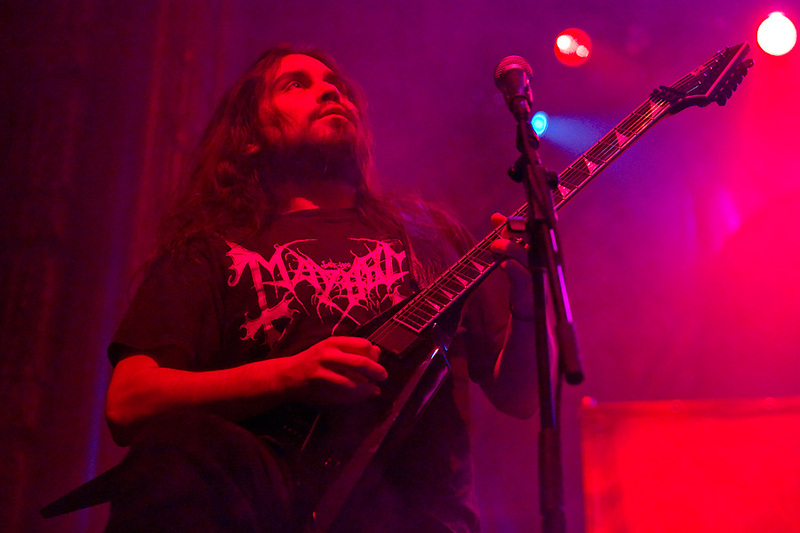 Featuring two of the bands that are, and continue to be at the forefront of the Bay Area thrash metal scene. 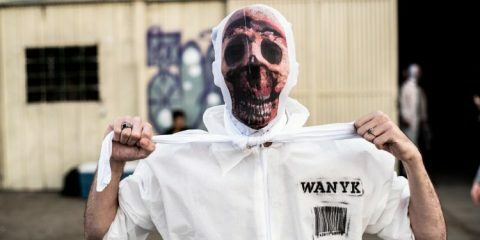 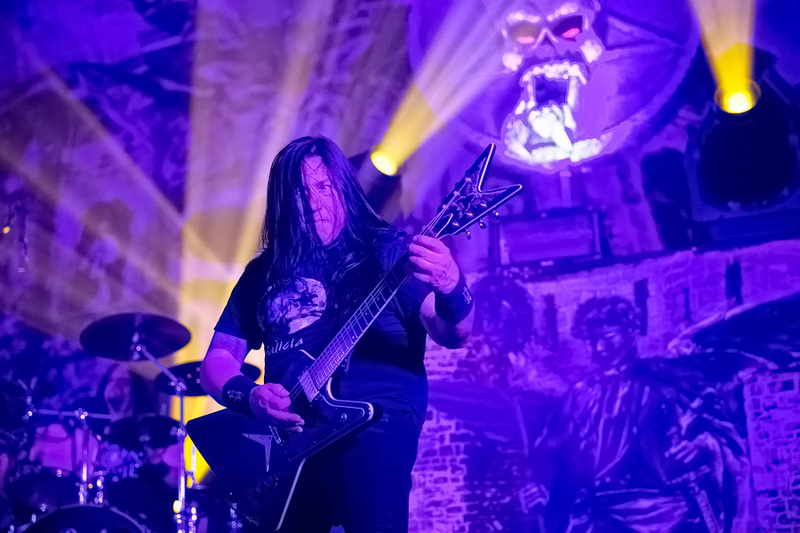 The Dark Roots of Thrash II officially opened for business with an opening night of a near sold out show in the city where it all started. 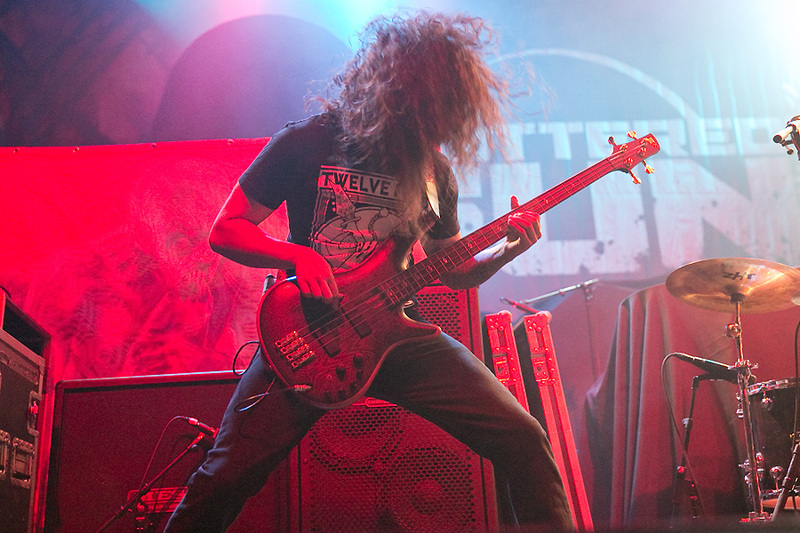 Kicking things off wasÂ Shattered Sun, a six-piece metalcore band from Texas. 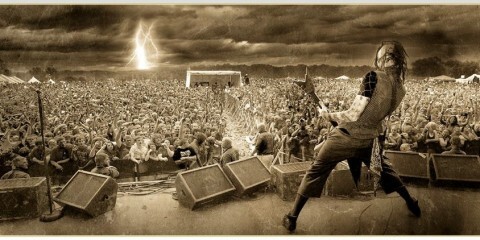 With a sound that is influenced just as much by Metallica and Pantera. 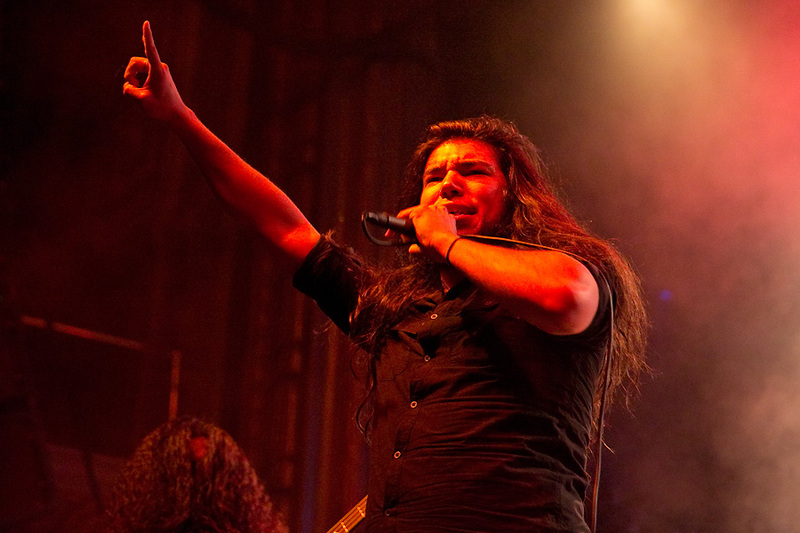 Shattered Sun put on a brief, but solid set of metal that got the still filling in crowd to the front of the stage and pumped up for what was about to be unleashed in front of them. 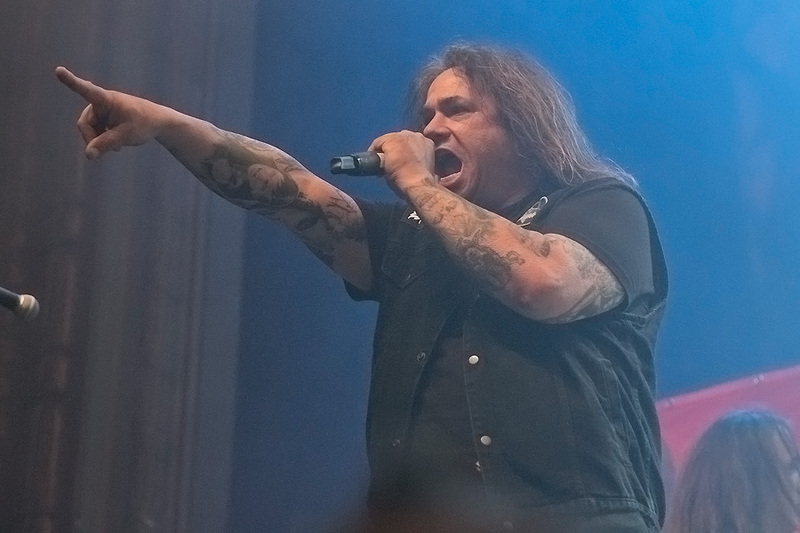 Opening with “Black 13” and “Blood In, Blood Out,” both of which are off their latest release, Exodus hit the stage and just completely dominated. 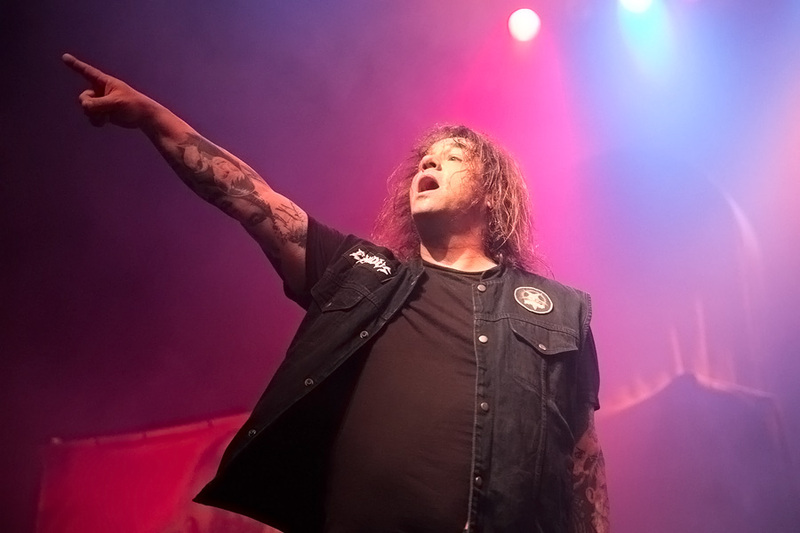 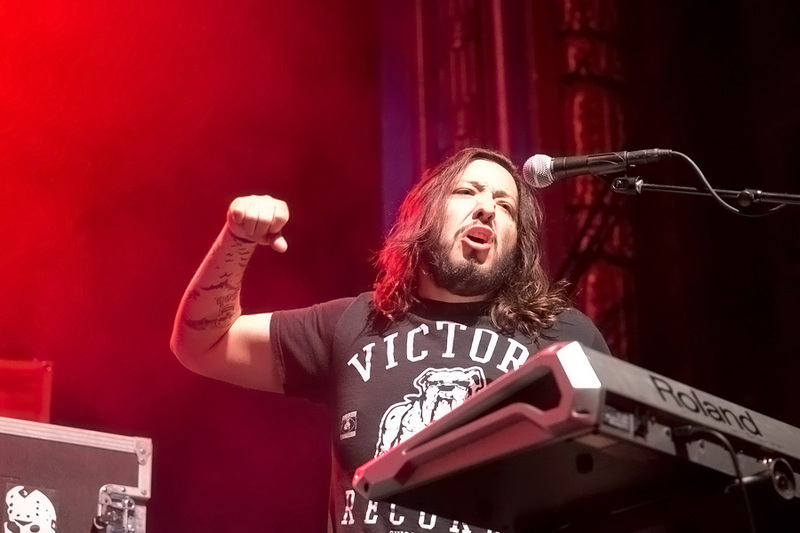 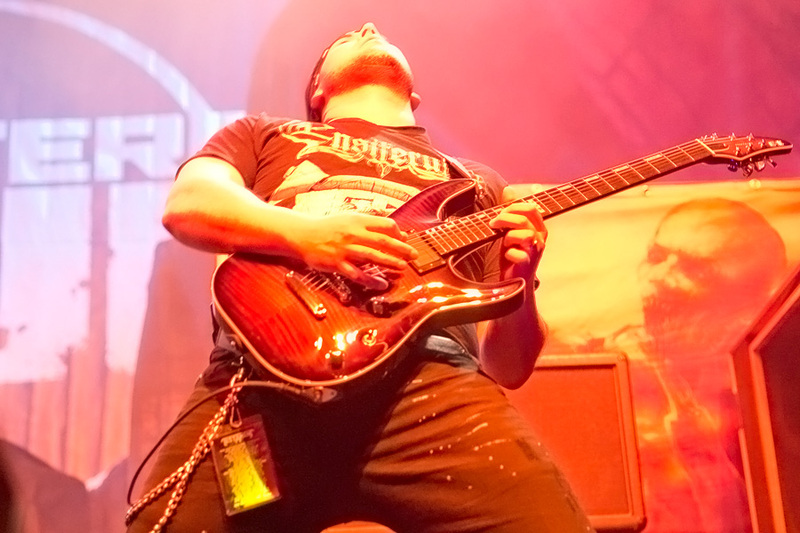 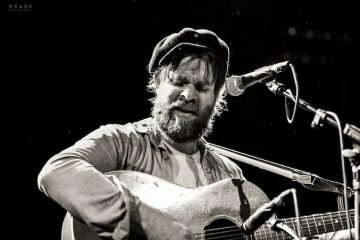 Frontman Steve “Zetro” Souza had the crowd in the palm of his hand the minute he opened his mouth to belt out his first note. 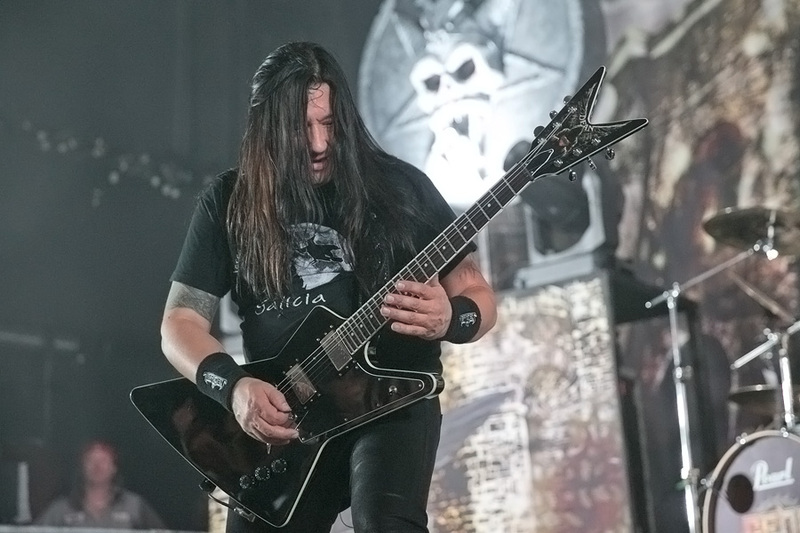 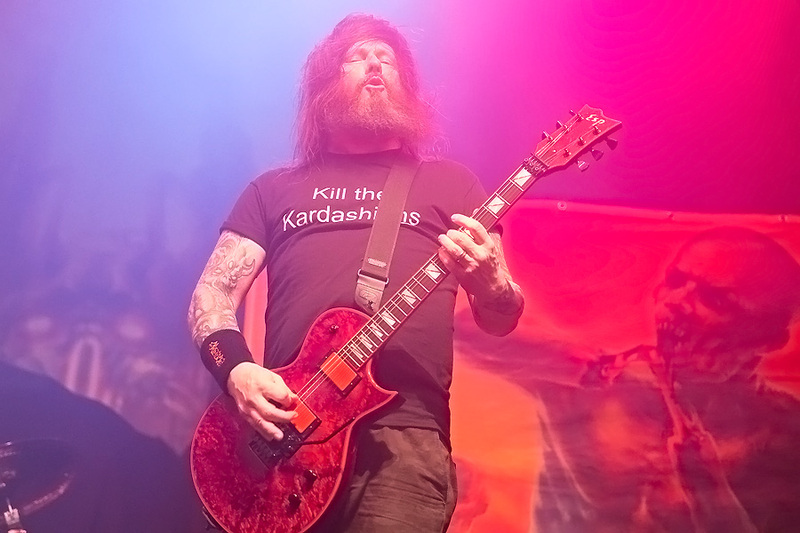 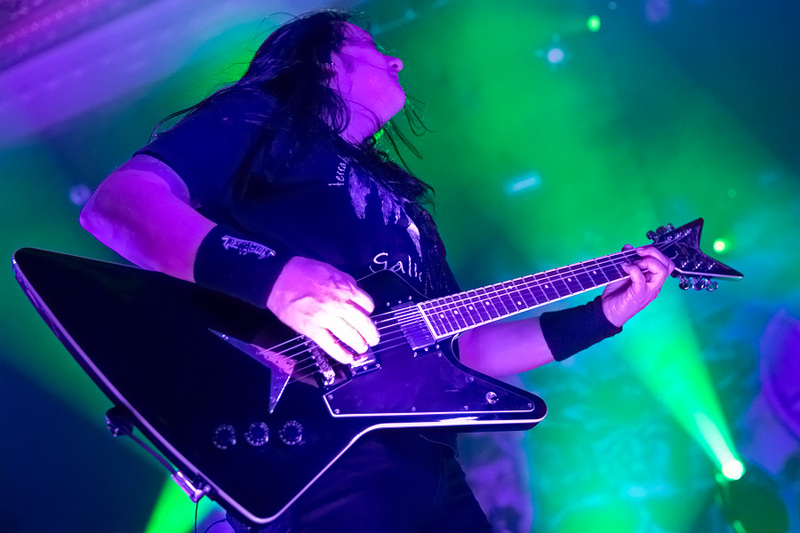 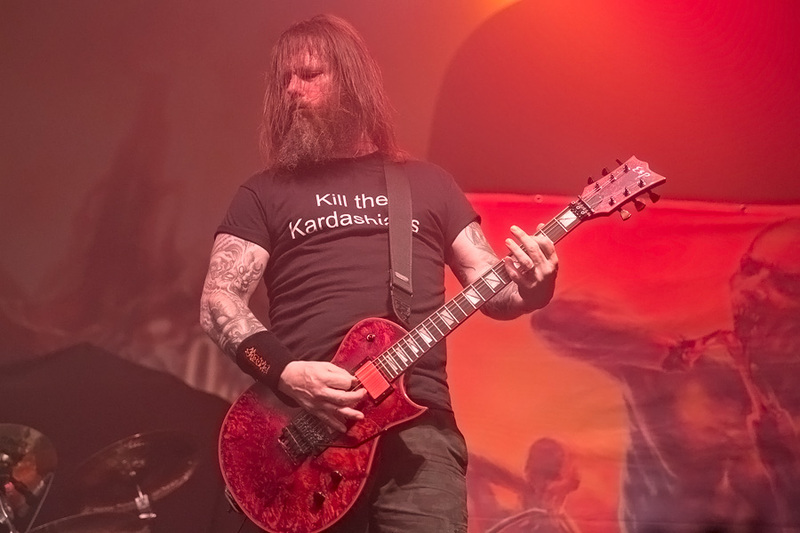 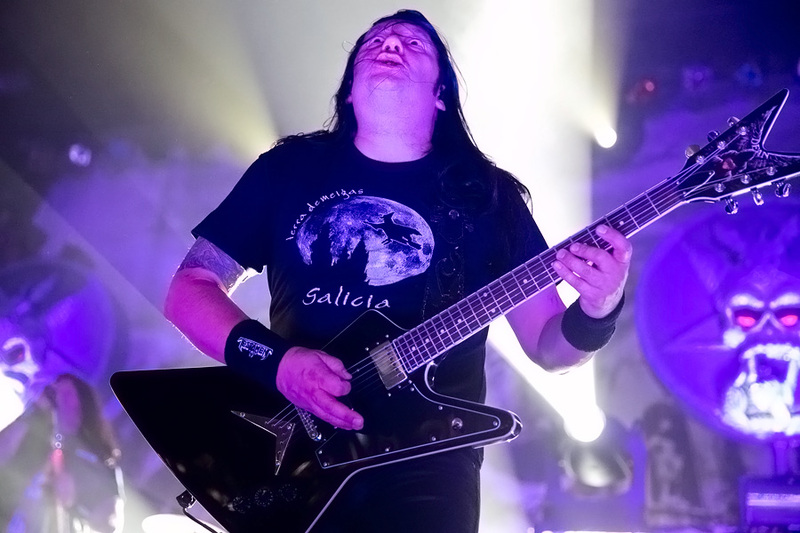 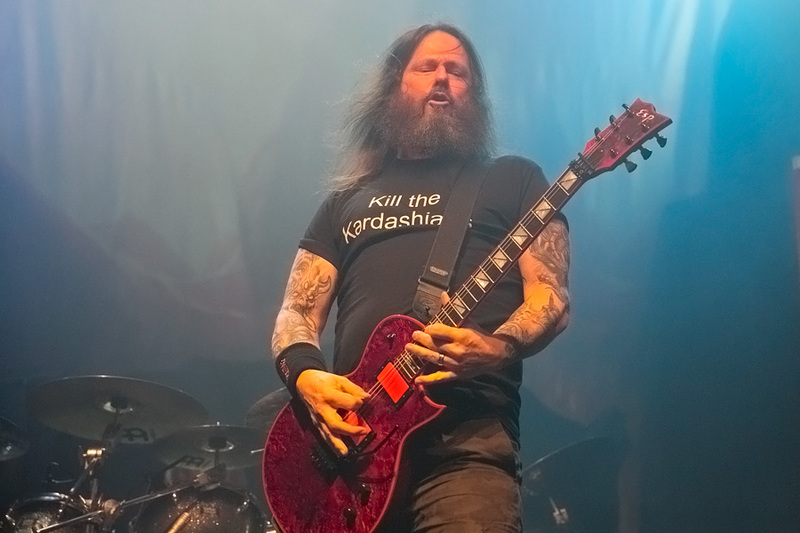 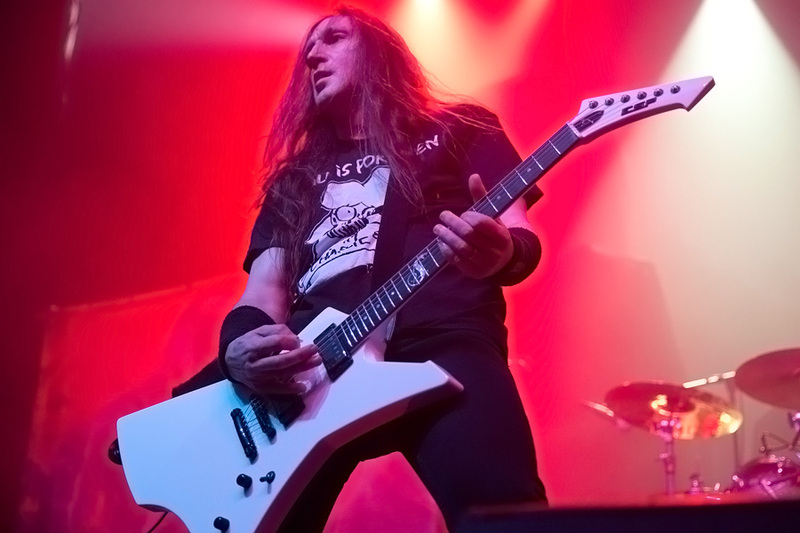 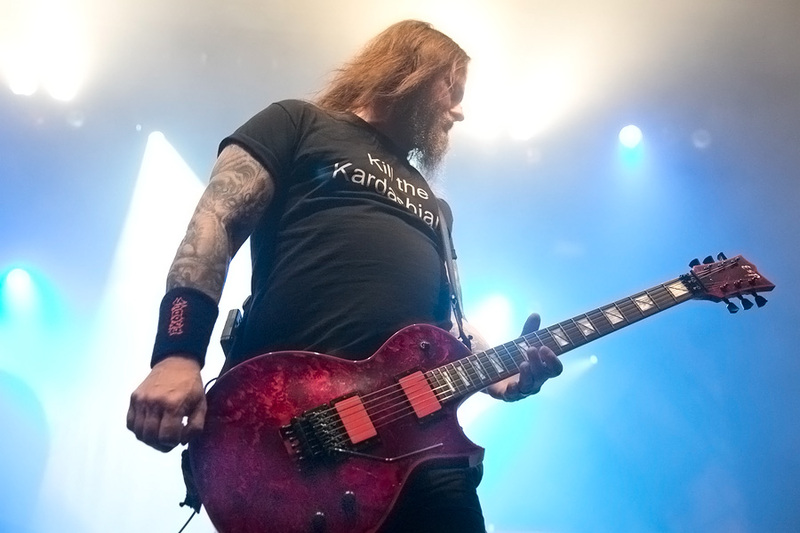 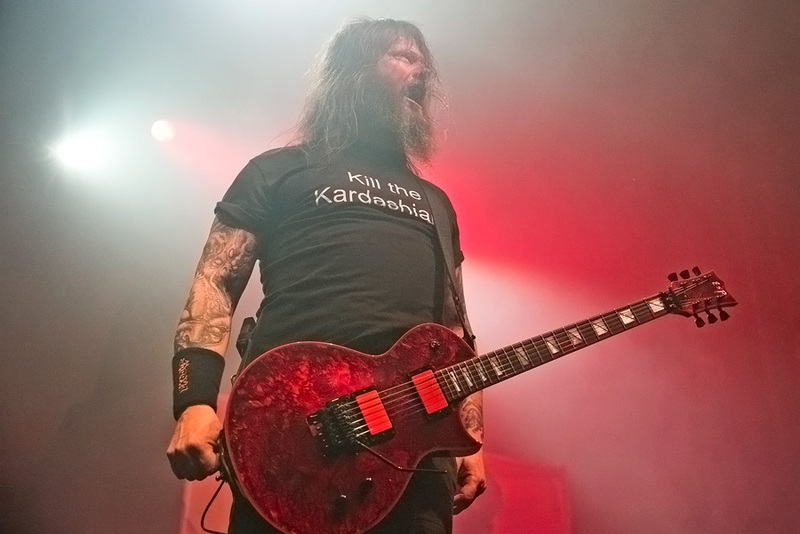 Guitarist’s Gary Holt and Lee Altus traded riffs at a furious pace, providing every song with an even faster tempo than usual. 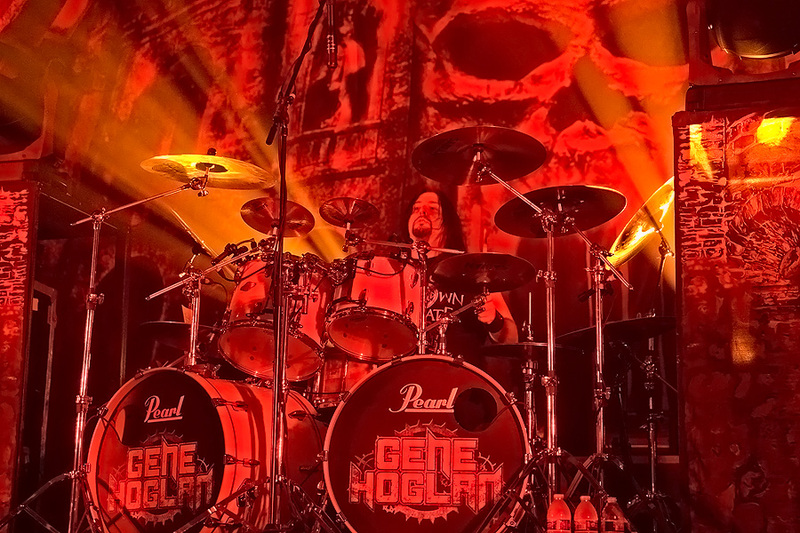 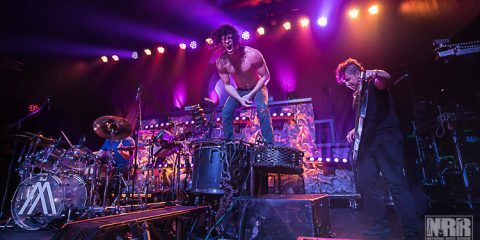 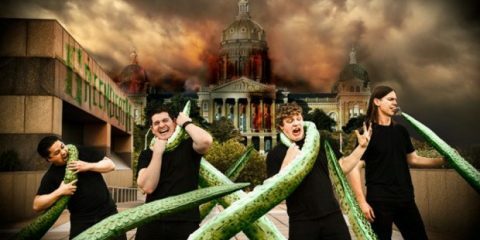 The setlist was a perfect combination of old and new, as they tore through the classic “Toxic Waltz,” “Bonded By Blood,” “Metal Command,” and “Strike of the Beast.” It was quite apparent they are firing on all ten cylinders, and are tighter than ever. 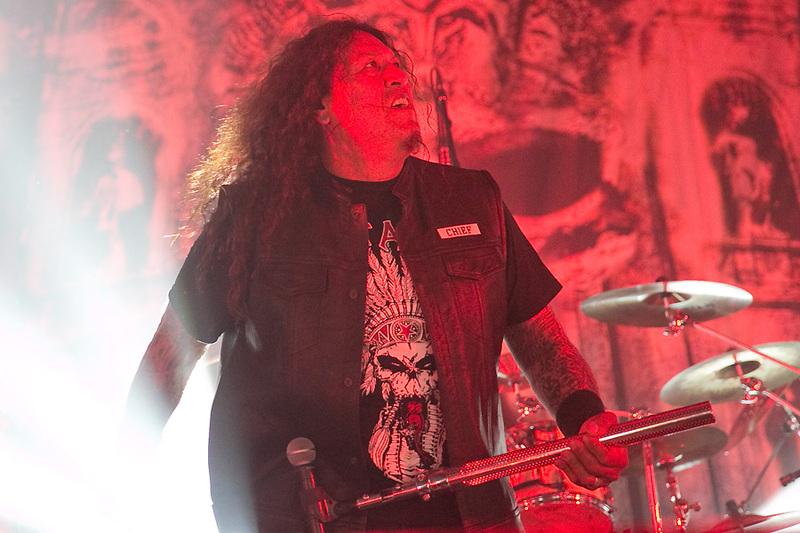 There aren’t many bands that could successfully follow such a fast and furious Exodus set, but if there is one band that is always up to the challenge it would have to be Testament. 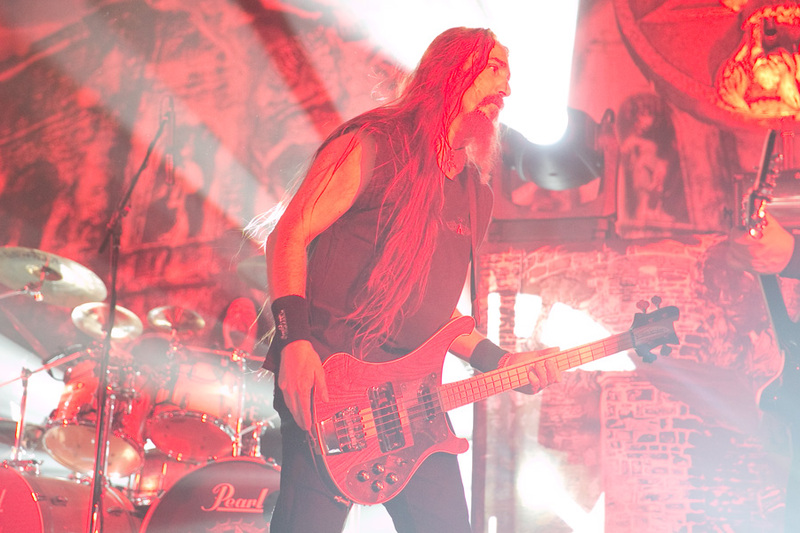 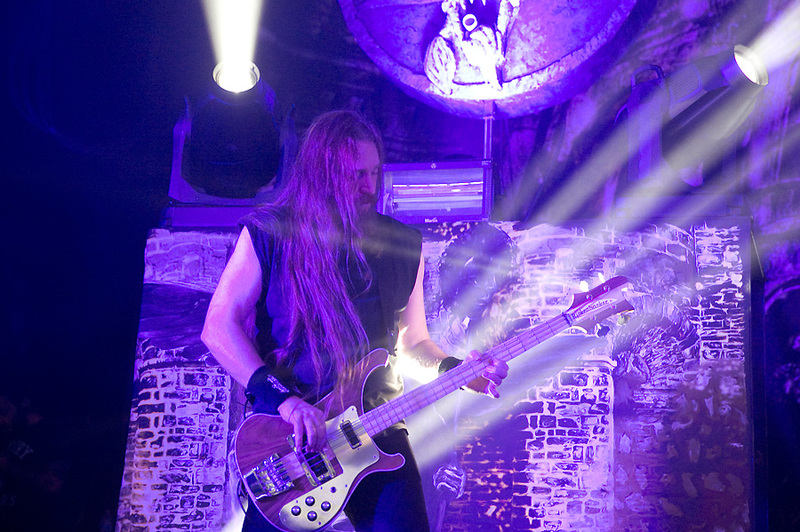 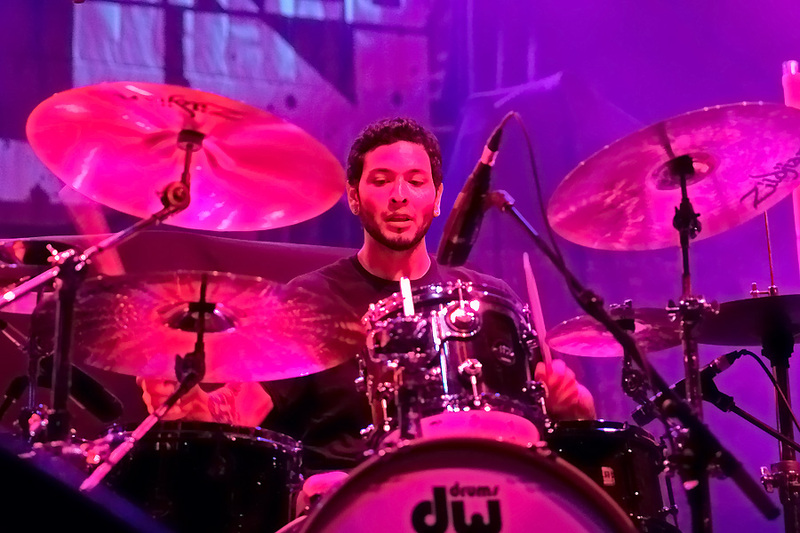 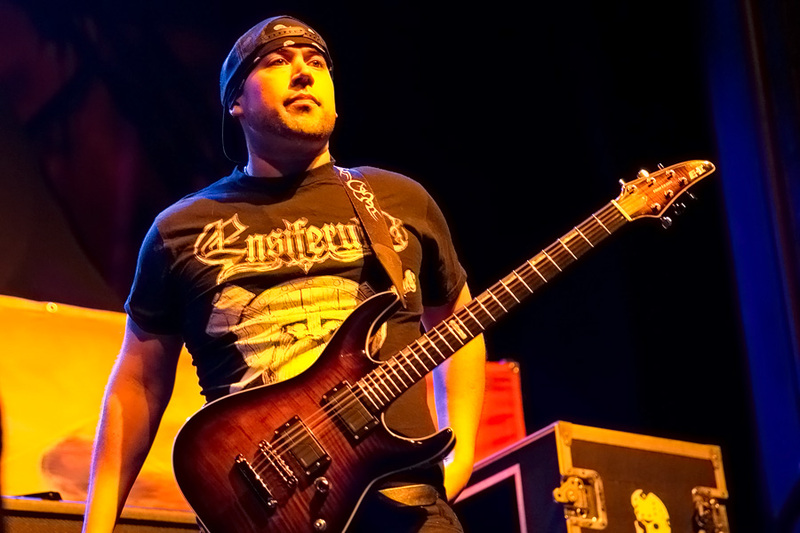 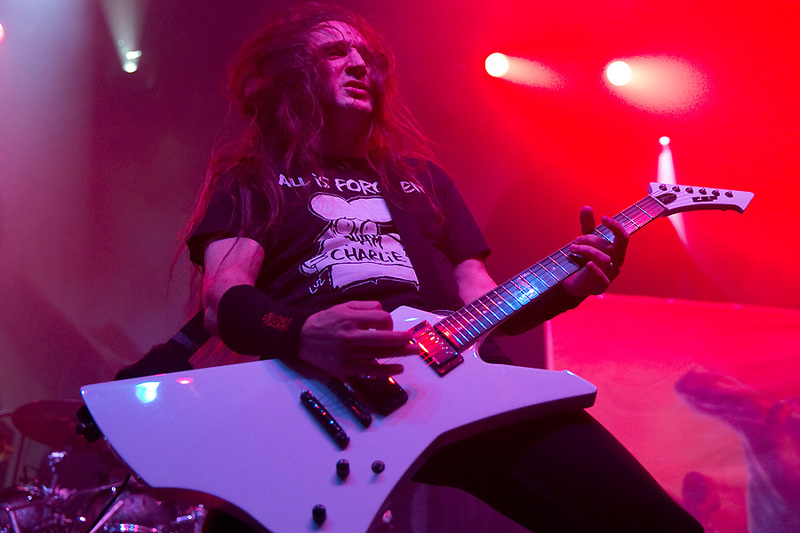 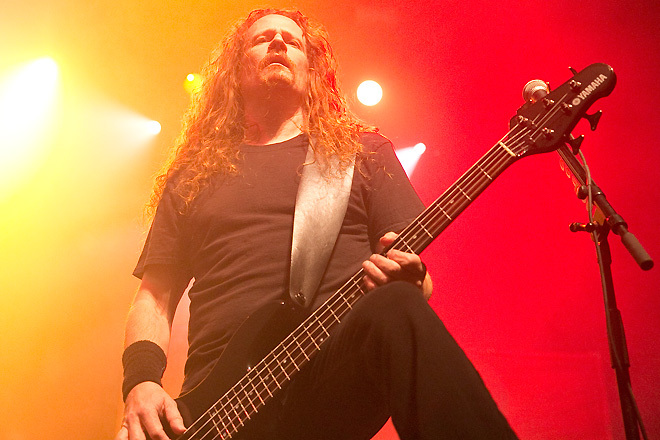 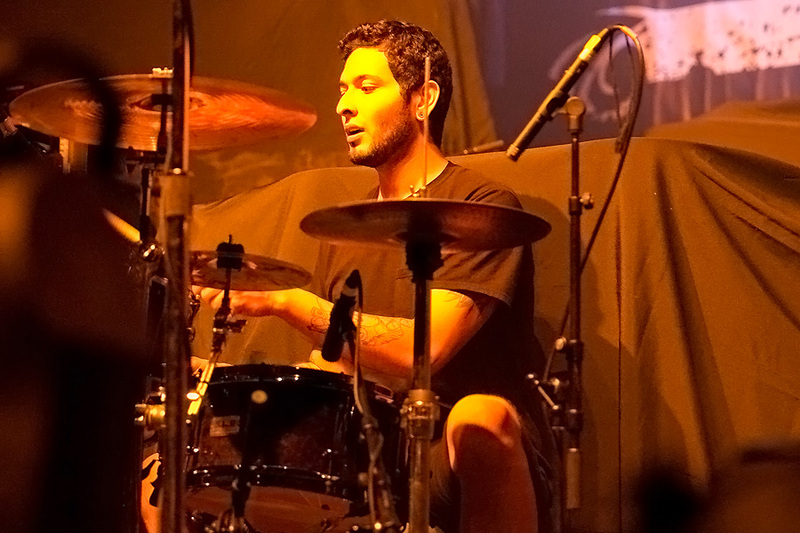 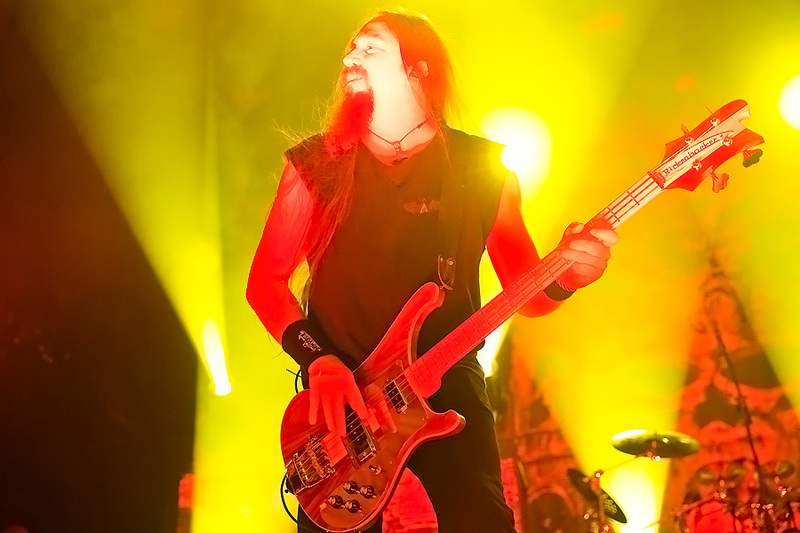 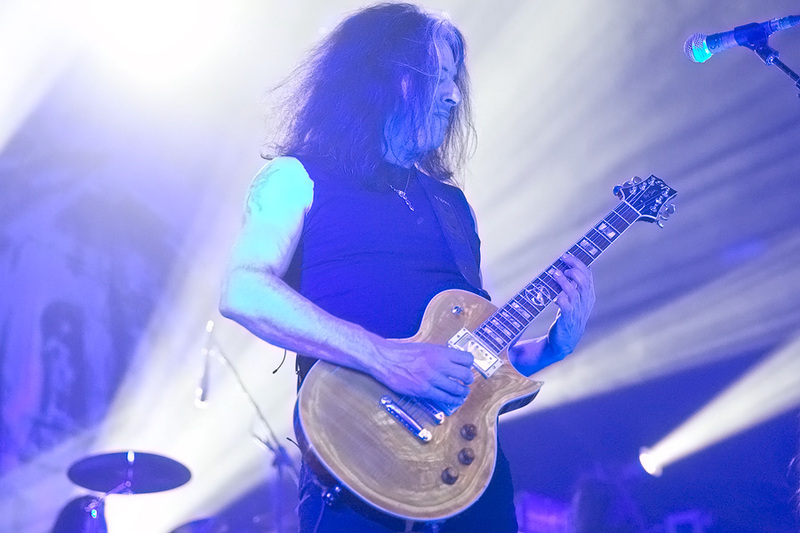 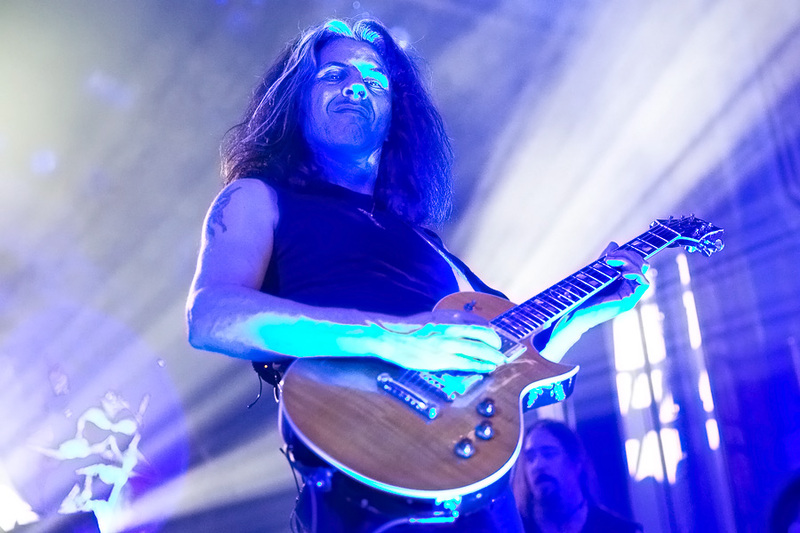 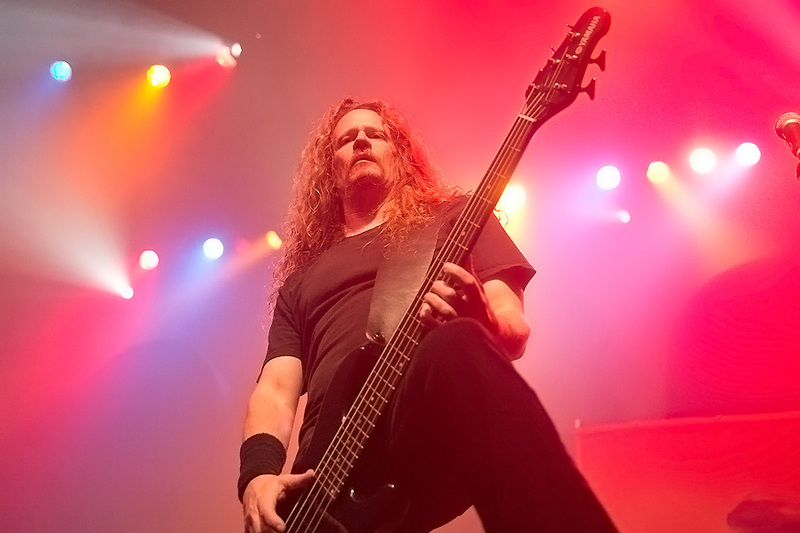 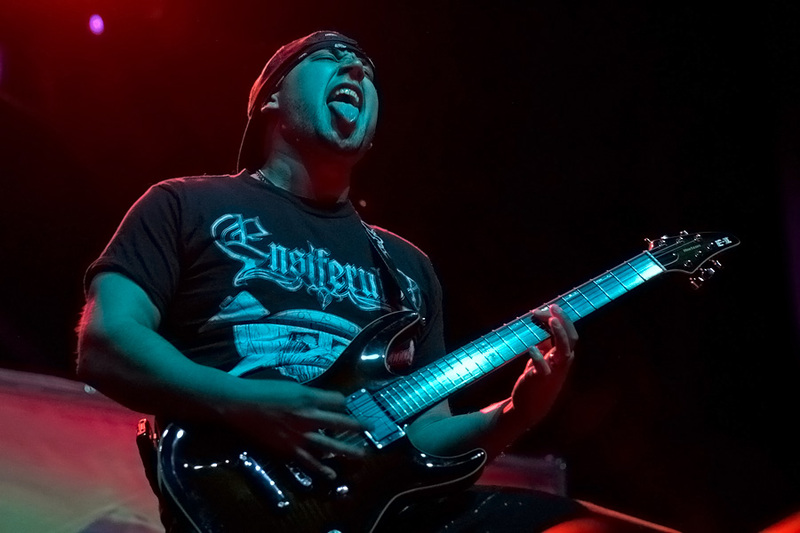 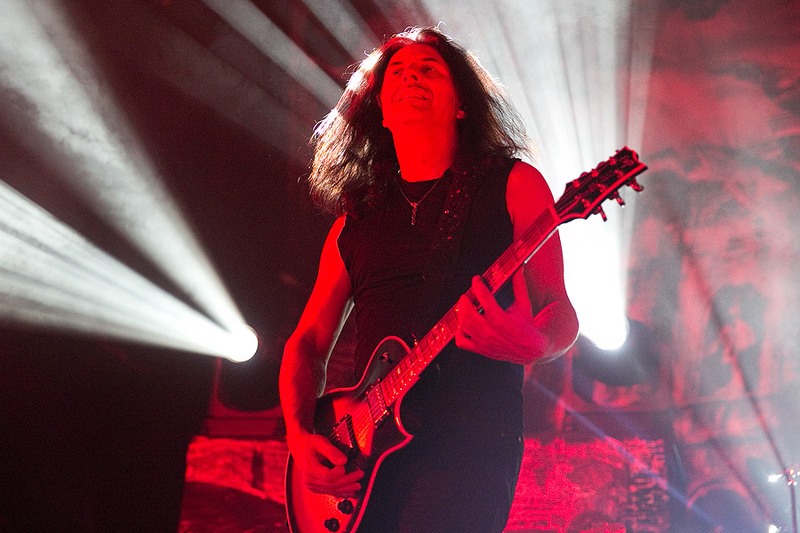 This tour also marks the return of former bassist Steve DiGiorgio, and watching him on stage it was like he never left. 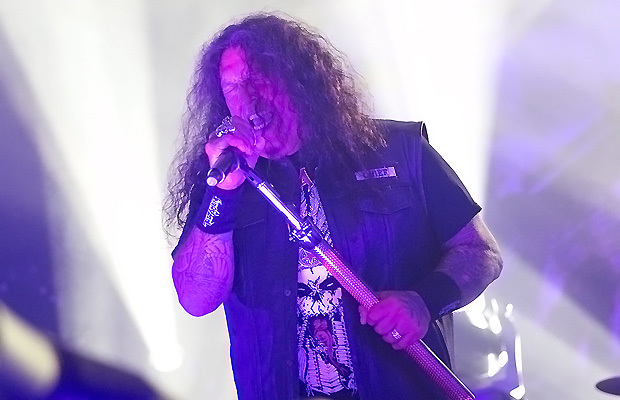 Although, they have brought a full-production and enough strobes to give every single person in the venue a grand mal seizure, Testament really lets their music do most of the talking. 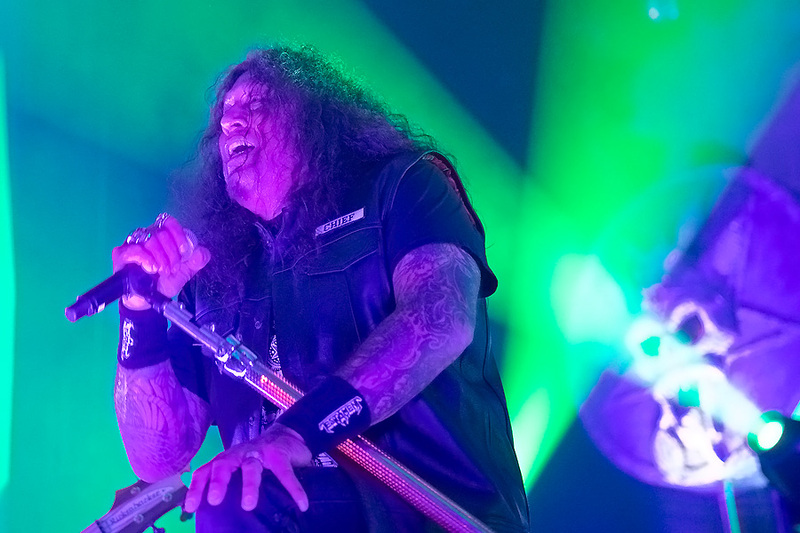 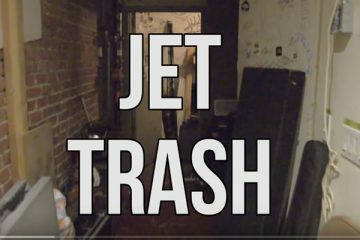 If the opening night was any indication The Dark Roots of Thrash II tour is going to be a smashing success, this tour is going to show a lot of people metal is alive and well.